Transform dry and fatigued eyes with the Shiseido Essential Energy Eye Definer, a re-energising eye cream that will combat the dark circles, puffiness and fine lines caused by living in the digital age. Screen fatigue has fast become a problem, which can cause the eyelids to droop, fine lines to appear and the eye contour to appear puffy. 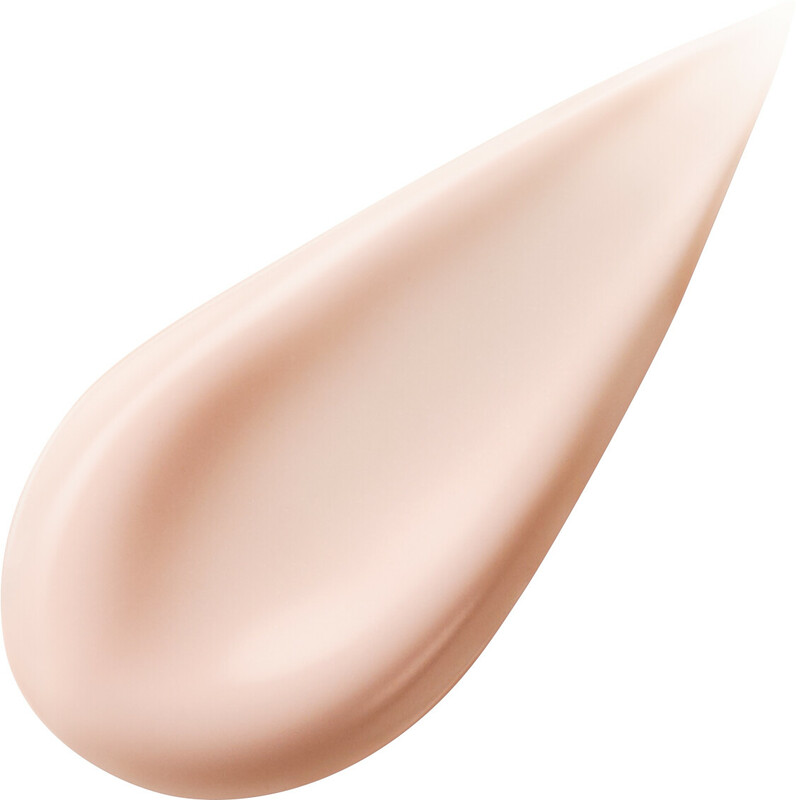 In response, Shiseido have created an eye contour product to address this specific concern with the Essential Energy Eye Definer, a high-tech formulation that energises the eyes and fights the damage caused by continuous digital screen exposure, making them appear larger, more defined and luminous. Essential Energy Eye Definer blends an effective cocktail of active ingredients with the immediate brightening effect of soft focus reflective powders to enliven tired, screen-exposed eyes. ReNeura Technology, the signature ingredient of the Shiseido Essential Energy range, awakens skin and makes it more receptive to ingredients. i-Sol, cranberry seed oil and raspberry extract energise the skin, while western hawthorn extract and V-E Acetate visibly reduce dark circles and dullness. Coix seed extract reduces the appearance of puffiness whilst super hyaluronic acid and citrus unshiu peel extract enhance the skin’s moisture levels. The soft and silky texture absorbs with ease and has a sweet orange aroma that will calm the effects of stress, making it a pleasure to apply. With so many of us spending hours and hours a day in front of digital screens, whether it be PCs, laptops, tablets and mobile phones (we are all guilty! ), it’s not surprising that this is taking its toll on eyes. We love that Shiseido has created a product specifically for this concern; no matter how much time we spend glued to our screen, our eyes won’t give the game away. Morning and night, use the zamac tip applicator to apply a small amount of the eye cream around the orbital bone and massage in. The Shiseido Eye Definer should be the last step in your beauty regimen. Top Tip: This soft and silky eye cream is so light it can even be applied over makeup throughout the day when eyes feel as though they could use a refreshing boost. Pair your eye cream with other products in the Shiseido Essential Energy collection to help regain your skin’s natural glow. WATER (AQUA/EAU), DIMETHICONE, GLYCERIN, SD ALCOHOL 40-B (ALCOHOL DENAT. ), BUTYLENE GLYCOL, DIPROPYLENE GLYCOL, PEG-10 DIMETHICONE, POLYMETHYLSILSESQUIOXANE, DIPHENYLSILOXY PHENYL TRIMETHICONE, DISTEARDIMONIUM HECTORITE, TREHALOSE, TITANIUM DIOXIDE (CI 77891), PENTAERYTHRITYL TETRAETHYLHEXANOATE, SODIUM CHLORIDE, PEG-150, ISOSTEARIC ACID, PHENOXYETHANOL, MICA, DISODIUM EDTA, TOCOPHERYL ACETATE, SODIUM CITRATE, FRAGRANCE (PARFUM), ALCOHOL, TRIMETHYLSILOXYSILICATE, TIN OXIDE, CAFFEINE, ALUMINUM HYDROXIDE, POLYSILICONE-2, CITRIC ACID, HYDROGEN DIMETHICONE, HEXYL CINNAMAL, IRON OXIDES (CI 77491), TOCOPHEROL, LIMONENE, LINALOOL, SODIUM METABISULFITE, TALC, CITRONELLOL, ANGELICA KEISKEI LEAF/STEM EXTRACT, SANGUISORBA OFFICINALIS ROOT EXTRACT, CRATAEGUS MONOGYNA FLOWER EXTRACT, GERANIOL, SODIUM ACETYLATED HYALURONATE, VACCINIUM MACROCARPON (CRANBERRY) SEED OIL, CINNAMOMUM CASSIA BARK EXTRACT, CITRUS UNSHIU PEEL EXTRACT, ZINGIBER AROMATICUS EXTRACT, RUBUS IDAEUS (RASPBERRY) FRUIT EXTRACT, COIX LACRYMA-JOBI MA-YUEN SEED EXTRACT, HELIANTHUS ANNUUS (SUNFLOWER) SEED OIL, ROSMARINUS OFFICINALIS (ROSEMARY) LEAF EXTRACT (ROSMARINUS OFFICINALIS LEAF EXTRACT).